feet. And the best way to do that is by helping create jobs." have the resources to get rid of it. "Leadership is never given on a silver platter, one has to earn it." "Young entrepreneurs and those they inspire are the lifeblood of Africa’s rise." – these are one and the same fight." "Greatness depends on where you are coming from." "You are never too young to lead." "You don't know the joy of living until you start giving. 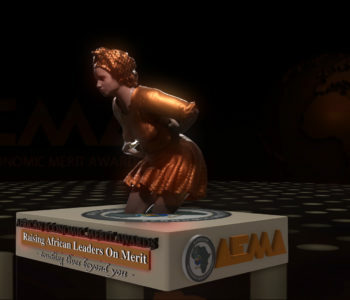 Never go to bed without touching a life"
African Economic Merit Awards is aimed at awarding successful African Entrepreneurs, celebrating and rewarding recognized and unrecognized NGOs that have contributed immensely to the development of communities through humanitarian and empowerment initiatives. 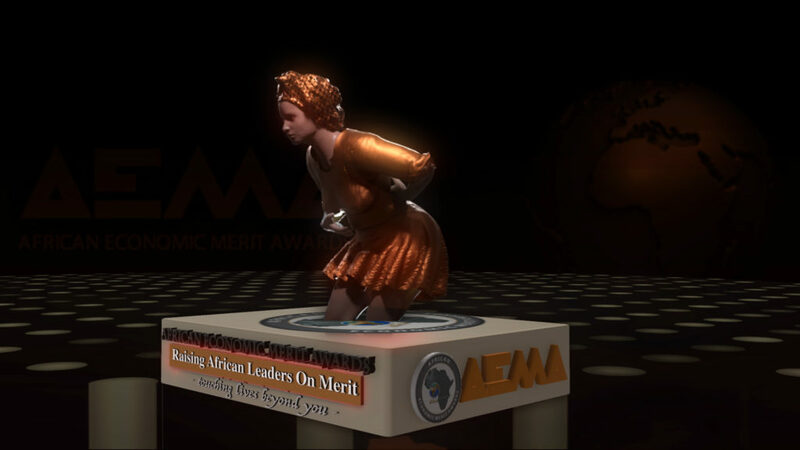 African Economic Merit Awards is driven by young professionals to promote innovative ideas for entrepreneurial, economic and social development to all Africans. A Heavy Wave Of Youth-Driven Pro-Democracy Movements Is Having An Impact Across Africa. © 2016 Copyright African Economic Merit Awards. All Rights reserved.